Description: Gorgeous brand new 2 bedroom, solarium and a den in Espana with city and water view. Nice finishing includes laminate floor, European style kitchen cabinets, stainless steel appliances, granite countertops, high-end plumbing fixtures and built-in wine cooler. This unit has a storage locker plus a bike storage. Building with excellent facilities. 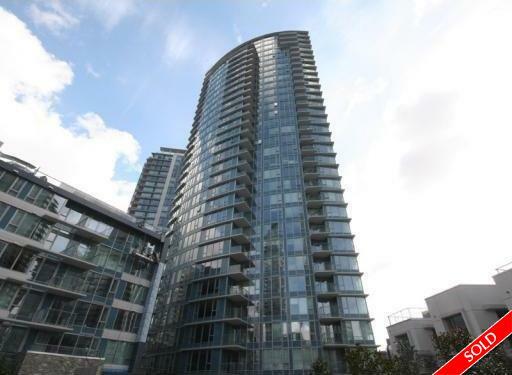 Great location, steps away from skytrain station, GM Place, BC Place, Tinseltown, TandT market and Costco. Open house Sunday October 25th 2-4 pm.